There is no "one-size-fits-all" when it comes to promoting a product or service on social media. 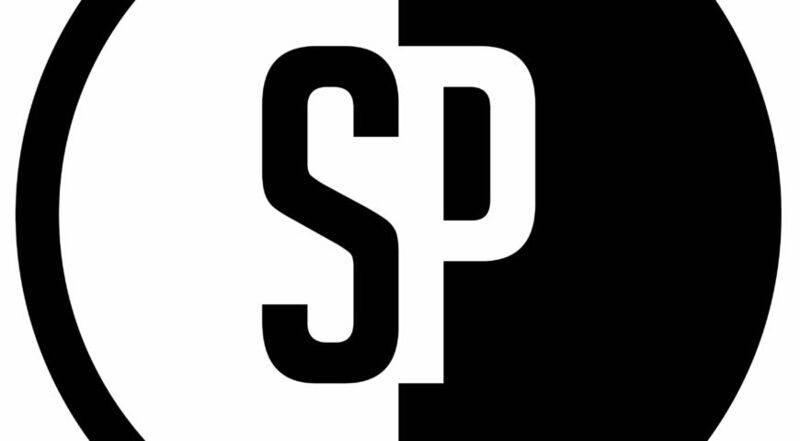 At Tallships Media, we recognize that and we are well-versed in matching social media posting to a client's customer base. Design a logo for a company can one of the most difficult tasks a graphic designer can face because the logo has to capture the spirit, personality and determination of the owner. 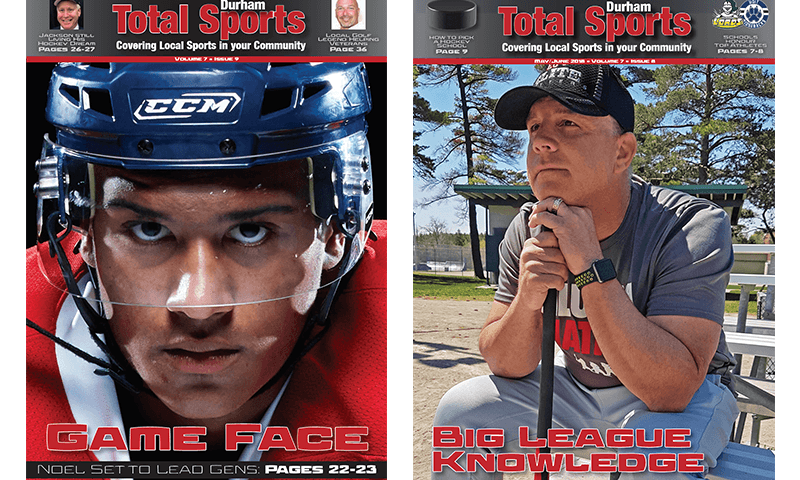 When Amy and Dallas Knowles approached Tallships Media about redesigning their Total Sports Durham website, we were ecstatic to get a chance to jump back into the sports world. 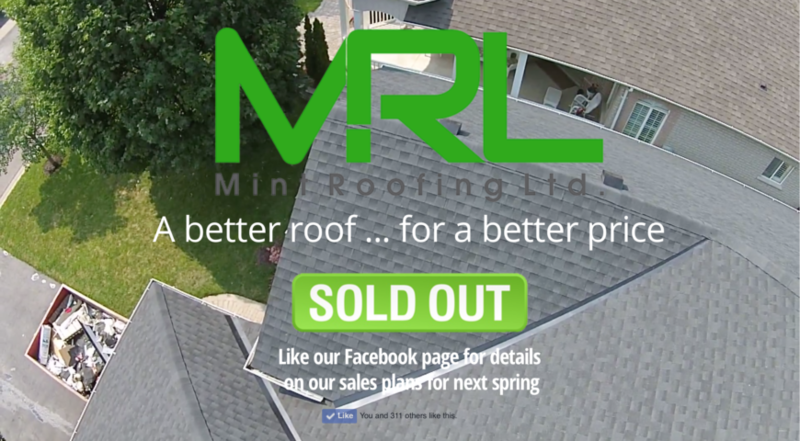 Subscribe to our newsletter to get the latest news and notes on our most recent projects, promotions, tips and client success stories. 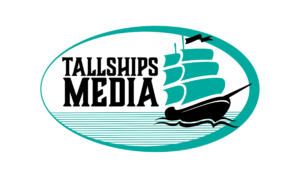 Tallships Media specializes web building, graphic design, content creation and editing for sports organizations, contractors and other small business.